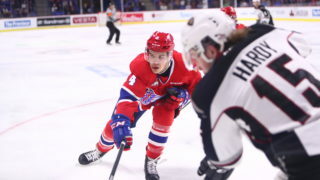 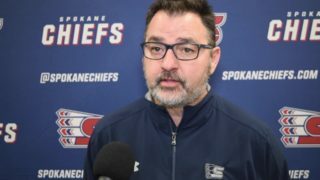 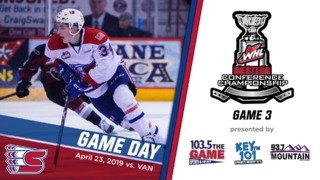 Spokane Chiefs forward Kailer Yamamoto, as announced by the WHL on Wednesday morning, has been named to the league’s Western Conference Second All-Star Team. 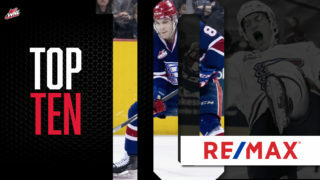 Yamamoto, who led the Western Conference in scoring (6th overall) with 42 goals and 57 assists for 99 points, was left off the score sheet just 11 times in 65 games. 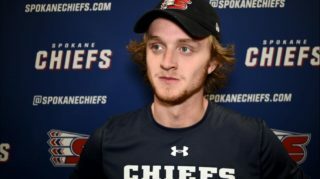 He is considered a top prospect for this summer’s 2017 NHL Entry Draft. 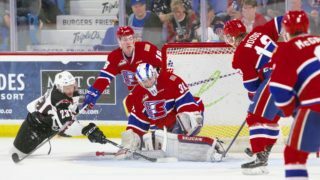 Calgary, AB – The Western Hockey League announced today the Eastern and Western Conference All-Star teams for the 2016-17 WHL season.